As the result of politics, our National Orchestra is threatened with extinction in the near future. In fact, a scheme from Minister Reynders cabinet aims at the absorption of the National Orchestra of Belgium by the Royal Opera Theatre “La Monnaie” to strengthen its programming. 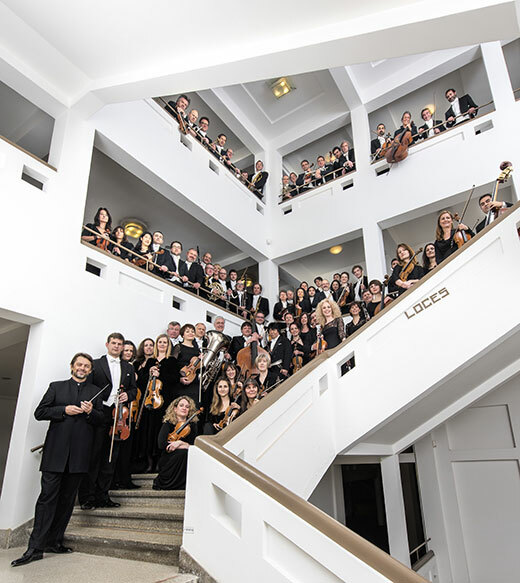 We feel however, that backed by a long tradition of nearly eighty years, the NOB fulfils its cultural mission very well, both by the seventy-some concerts it performs each year and by its cultural radiance abroad as a much appreciated guest orchestra on the international scene. Sadly, once again culture would be cruelly affected, not only by the permanent loss of a large number of jobs but also by the curtailed cultural offer to the public. Our cultural tradition is a precious heritage and not just a frivolous and useless luxury. It is culture that primarily gives sense to a nation. It is also culture that we must pass on to our children. We therefore invite you to support us in our efforts to ensure the continued existence of the National Orchestra of Belgium by signing our petition. We sincerely thank you for your trust, support and attachment to culture in all its forms. By signing, I authorize Jan Van Duffel, Nationaal Orkest van België to hand over my signature to those who have power on this issue.